Since 1995, ITMA has been a familiar face at the Willie Clancy Summer School, recording and filming performances and presentations. But this year we're taking on a new venture - a Pop-Up Archive. ITMA staff will be available Monday to Friday to advise on how best to access ITMA's wonderful collections and to share information on projects and services available. On Tuesday 10 July, we will launch the ITMA/TG4 Cartlann Ghradam Ceoil: a fully searchable free online archive of the gala Gradam Ceoil programmes (1996−2018). TG4 colleagues will be on hand each day to guide visitors on searching and discovering the wealth of traditional music on the website. 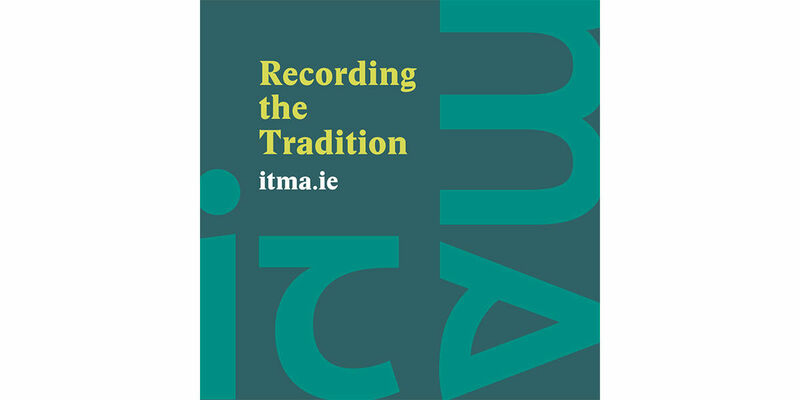 ITMA Field Recordings from the Willie Clancy Summer School. Previously unknown recordings of Willie Clancy playing with, among others, Barney McKenna. Recorded by Pete Shepheard in Miltown Malbay in 1964, Pete recently generously donated his reel-to-reel recordings of musicians and singers recorded in Clare in the 1960s to ITMA. Stage and street recordings from the 1974 Willie Clancy Summer School. Recorded by Henrietta Yurchenco and her students from the City College of New York, this collection includes a rare recording of Roscommon piper, Paddy Lavin. ITMA is delighted to partner with the Library of Congress to make this selection of recordings available at the Willie Clancy Summer School. We are looking forward to meeting with all visitors to the Willie Clancy Summer School and to launching the first of many Pop-Up Archive days across the island. The Pop-Up Archive will take place in Flynn’s, at the corner of Miltown Malbay's Main Street and the Lahinch Road, Monday to Friday, 10am to 4pm. ITMA staff will be on hand to help visitors search the databases and advise on how best to use resources.